Multipurpose Nylon Fish Netting - 5' x 10' | BUDK.com - Knives & Swords At The Lowest Prices! 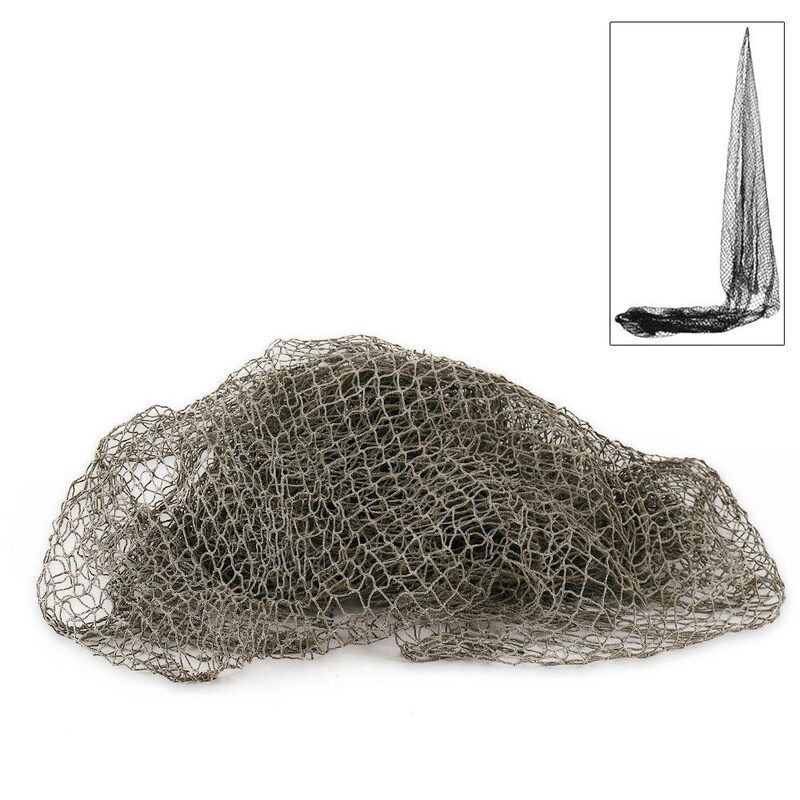 Catch tons of fish, shellfish and other tasty critters easily and efficiently with this nylon fish net! Extraordinarily durable and remarkably versatile, this 5' x 10' netting is great for far more than fishing, however. Cast it out in estuaries or shallow coastal waters to collect marine life for scientific study or educational field trips. Hang it from your garage ceiling to store pool floats, sports equipment or other large objects, freeing up space below for cars, a workbench or more storage. Tack it to a home or office wall as part of a distinctive beach-themed decor display. The possibilities are truly endless! But regardless of how you use it, rest assured this durable, waterproof nylon fish net is built to last, yielding fish, storage space or charming accents for years to come.